TVXQ set a new record with the most #1's on Japan's Oricon DVD charts! 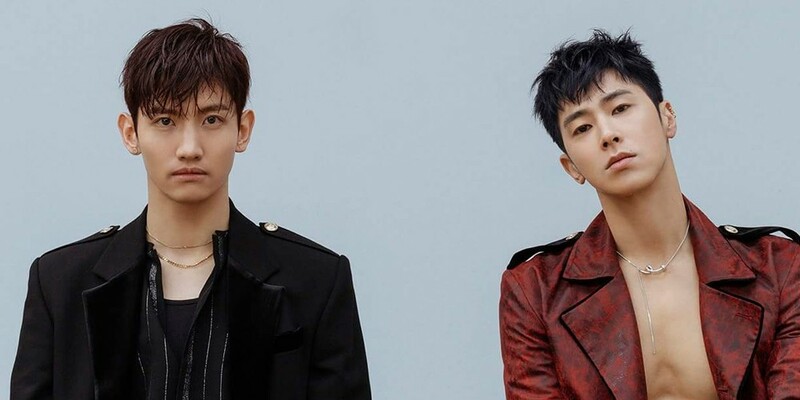 TVXQ have set a new record in Japan! The duo released their DVD and Blu-Ray for 'TVXQ Live Tour 2017 ~Begin Again~' this past March 28. The release ranked #1 on the Oricon Weekly DVD Music chart, the combined DVD/Blue-ray chart, as well as the overall Oricon chart that combines DVD and Blu-Ray sales for all weekly releases. They now have a total of nine #1's on the Oricon Weekly DVD chart, meaning they've beat their own record of being the foreign artist with the most #1 chart placements!